प्रश्न – अगर मैं सपने में पानी पीते देखुँ तो इसका क्या मतलब है? 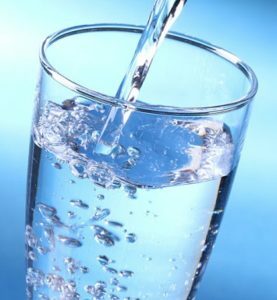 Question – What is the meaning of my dream if I see Drinking Water? Answer- If you see Drinking Water in your dream it means Wealth is considered a sign of growth or profit in business.